SAN MATEO, CA, October 05, 2018 — Marquis Who's Who, the world's premier publisher of biographical profiles, is proud to present Beverly Friedman with the Albert Nelson Marquis Lifetime Achievement Award. An accomplished listee, Mrs. Friedman celebrates many years' experience in her professional network, and has been noted for achievements, leadership qualities, and the credentials and successes she has accrued in her field. As in all Marquis Who's Who biographical volumes, individuals profiled are selected on the basis of current reference value. Factors such as position, noteworthy accomplishments, visibility, and prominence in a field are all taken into account during the selection process. Mrs. Friedman first became interested in health care in high school, where she worked weekends and summer vacations at Good Samaritan Hospital in Portland, OR. She also worked there a few summers while attending college. She gained experience in the diet kitchen, cafeteria, and individual floor kitchens, setting up trays for patients. 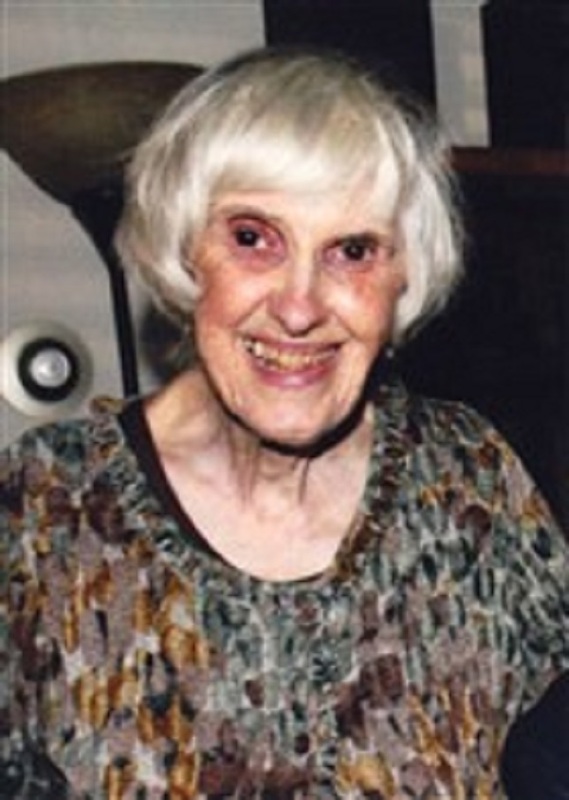 She earned a Bachelor of Science degree from Oregon State University in 1953 and, utilizing a recommendation from Good Samaritan Hospital, a dietetics degree from Massachusetts General Hospital in 1954. She started out as a pediatric dietitian and then on a research ward at Massachusetts General Hospital. She went through various positions before becoming a charter and only dietitian for the Jewish Home for the Aged from 1962-1965. She later returned to do monthly nutritional assessments and “on call” administrative dietetics from 1972 to 1998. Passionate about pursuing her professional goals, Mrs. Friedman also worked as a therapeutic dietitian at Oregon Medical School Hospital in Portland, OR, where she was the first dietitian to be hired in the newly built hospital. While she was waiting for the hospital to open, she taught a nutrition class to student nurses at Providence Hospital. After moving to San Francisco, she also worked as a therapeutic dietitian at Children's Hospital and Kaiser Hospital. She then went on to be the sole dietitian at the Jewish Home for the Aged. As her career progressed, she was both a therapeutic and administrative dietitian at French Hospital and Harkness Hospital. At this last location, she notably revised the patient menus and discovered later on that the changes had been kept, reflecting her influence on her professional sphere. The diet manual was also updated and rewritten. Her last position after moving to San Mateo was the Food Service Director at Sequoia Union High School District in Redwood City before retiring in 1995. She worked “on call” for 3 more years at the Jewish Home for the Aged. Along with her occupational achievements, Mrs. Friedman has demonstrated passion for civic involvement, and she served as chairman for the Neighborhood Heart Association in San Mateo from 1982 to 1983. She also maintains a membership with Alpha Phi. Due to her occupational excellence, Mrs. Friedman has been honored in several editions of Who's Who of American Women. Three influences in her career choice were her uncle, Dr. Raymond Adkisson; Mary Alice Richardson, Director of the Food Service Department at Good Samaritan Hospital; and Louise Hatch, Director of the Food Service and Dietetic Program at Massachusetts General Hospital. In recognition of outstanding contributions to her profession and the Marquis Who's Who community, Mrs. Friedman has been featured on the Albert Nelson Marquis Lifetime Achievement website. Please visit www.ltachievers.com for more information about this honor.